Is it a good thing to ‘starve’ yourself each day, or a few days of the week? Well, a tonne of evidence indicates that timed periods of fasting are a good thing. Fasting has become increasingly popular over the years, especially among the health community. 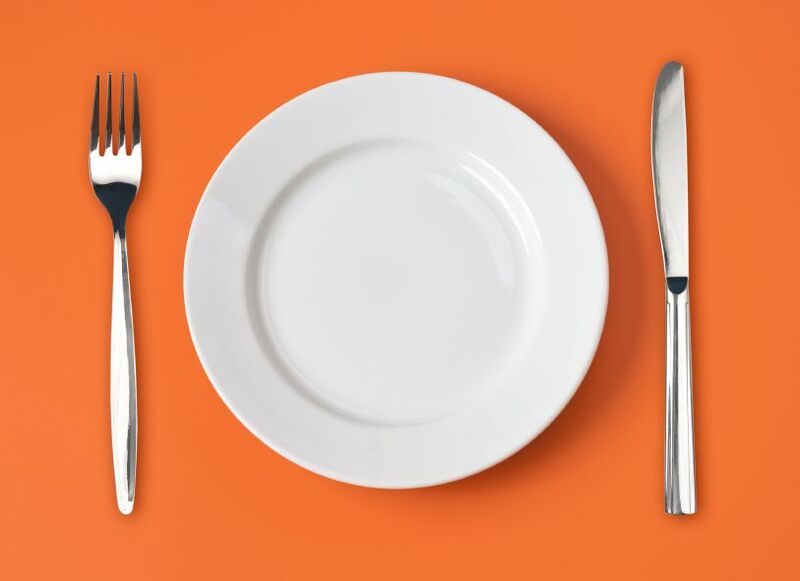 Whilst most health practitioners are afraid to recommend eating less due to the stigma involved, it still doesn’t alleviate the incredible benefits of fasting when used sensibly.